I’ve been reflecting on summer highlights lately despite the recent cold temps and skiing at nearby recently opened VT resorts and the 3 weeks of Day Camp was definitely a highlight. Are there parents who will drive their kid to BBC each day for a week? Are 5 year olds old enough to cook meals over the fire and run around outside most of the day? Are there any past counselors who want to volunteer a week at day camp? Will daylong program aid in reaching BBC’s mission of helping young people develop their relationship with God? The answers to the first 3 questions above seem to be a resounding YES! And hopefully as the years go on we’ll find the answer to the last question to be yes too. 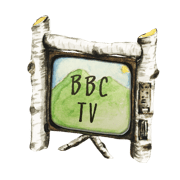 Day camp returned to BBC in 2016 after a 12 year hiatus! 18 campers attended over the course of 3 different weeks. In 2017 that number climbed to 35 campers over the course of 3 weeks. 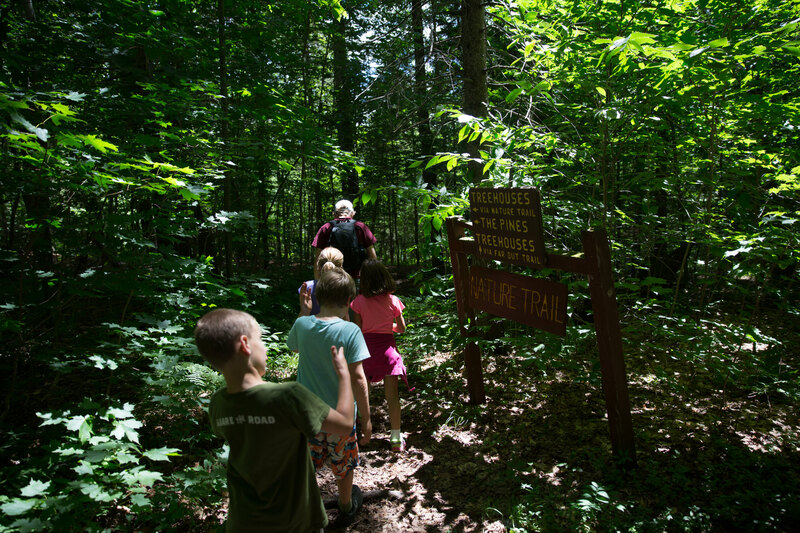 Parents are willing to drive their kids up Lynds Hill for a daylong experience. One camper dad commented that he loves the fact that his son gets to spend all day outside. Another mom mentioned hoping this experience would prepare her son for overnight camp. A different camper parent was psyched she could jump start her son’s BBC experience as she has fond memories of her own BBC experience. And still another camper parent values the faith-based emphasis she always finds at Bethany Birches. Each day camp week included traditional favorites at BBC. First time campers were exuberant to be eating ice cream out of the pig trough. Others enjoyed being launched on the trampoline or taking their first stab at kayaking. 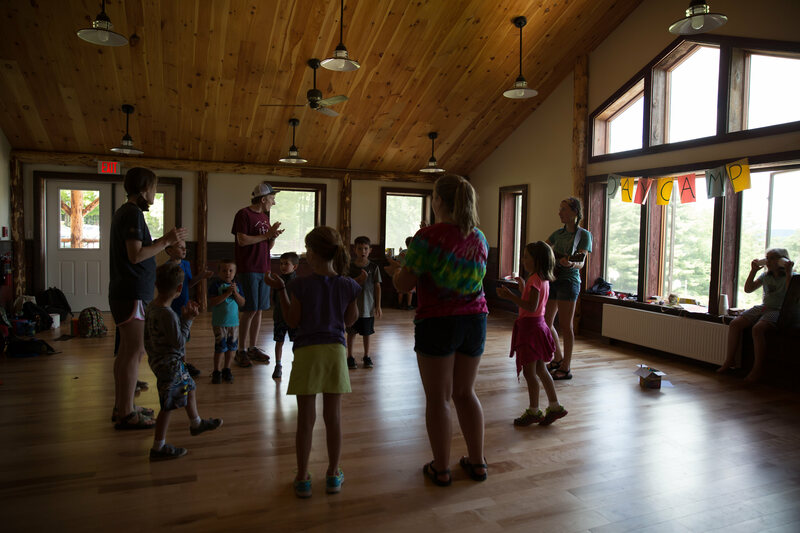 Campers also enjoyed activities that encouraged them to make new friends (silly songs and teambuilding games) and soak in the creation around them (cooking over the fire and swimming in the pond). Each week had a different theme (A Bug’s Life, Making Music and Holiday Roundup) to help focus the activities and lessons for the week. 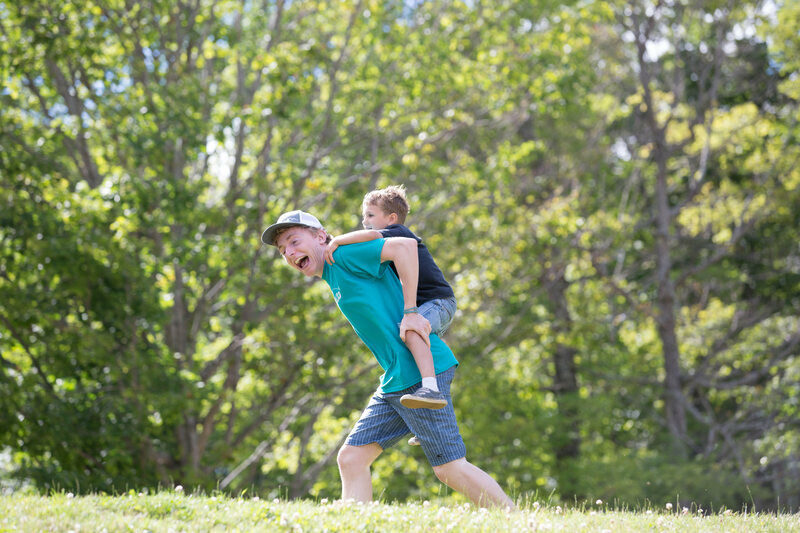 All of the above contributed to fun for day campers but it’s the staff that determines the experience for the campers. Part of the successful return of day camp must be attributed to veteran staff volunteering to return to counsel the youngest of BBC Campers. 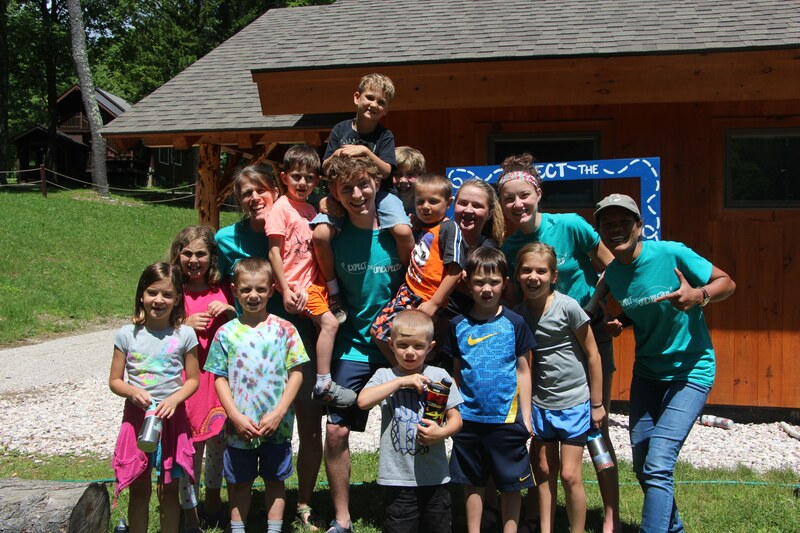 Max “Nye” Halik who has served in the role of camper, counselor, volunteer and assistant program director over the past 10 years describes why volunteering at day camp made sense to him. Three sessions of day camp are in the line up for Summer 2018 with the hopes that more parents will drive up the hill each day to give their kids an outdoor, faith based experience with veteran BBC Staff.